Come discover and experience the abundance of year around recreational opportunities this area has to offer. This secluded and rustic cabin is nestled in the foothills of the Cascade Mountains in the desirable Lake Wenatchee area. 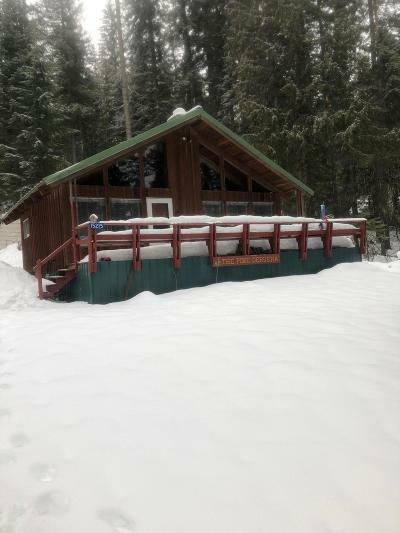 Features two bedrooms with a loft on an over-sized private parcel with territorial, mountain and Lake Wenatchee views. Lake access located across the street.